Greetings from the new 2017-2018 PTO Board! 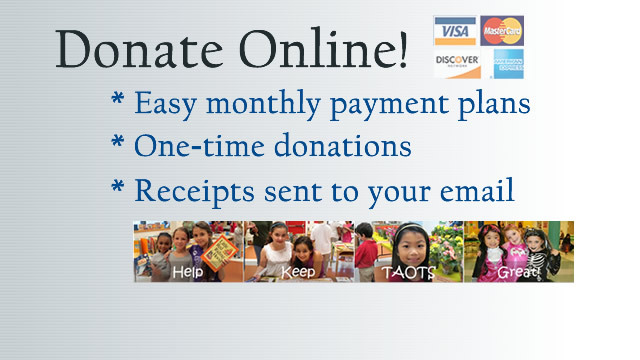 It’s super easy to help your school! 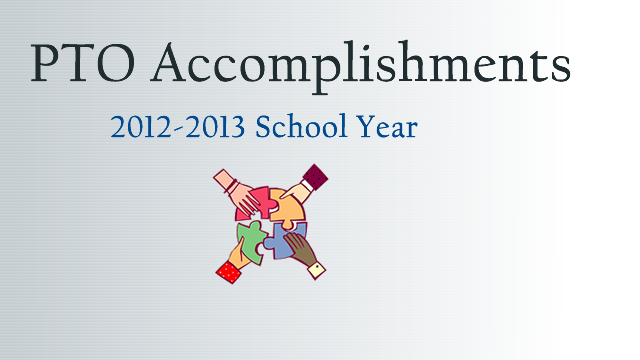 2012-2013 was a busy year and we accomplished a lot. 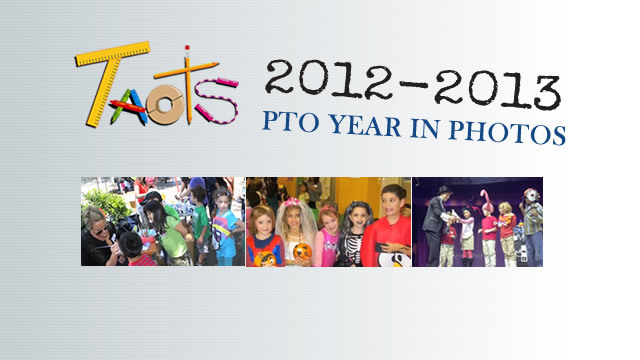 2012-2013 was a great year for TAOTS and the PTO! 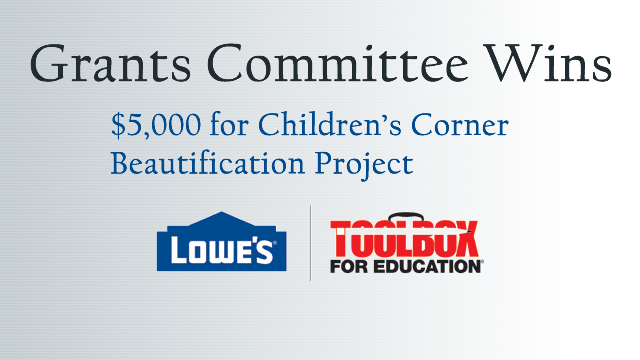 Thank you to all the PTO Members and Parent Volunteers who helped organize all of the meetings, meetups and great events this year; the school would not be the same without you. See you next year!